EveR is a series of female androids. 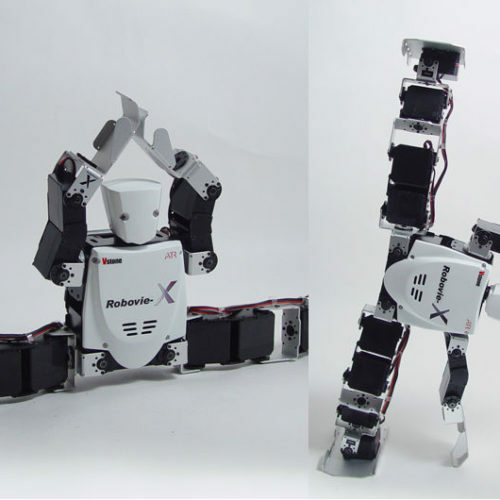 There are 4 version of the robot. EveR is a series of female androids developed by a team of South Korean scientists from the Korea Institute of Industrial Technology in Korea University of Science and Technology. The project is headed by Baeg Moon-hong and was unveiled to the public at Kyoyuk MunHwa HoeKwan in Seoul on May 4, 2003. EveR1. 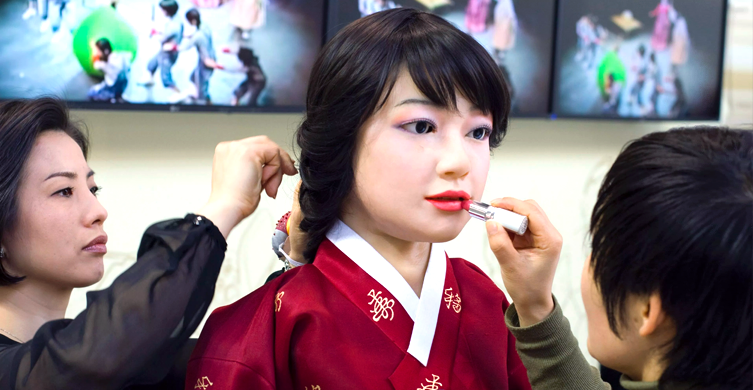 The creators said the humanoid’s face is a composite of two well-known Korean actresses, while the torso is based on a singer, though the names of the celebrities were not revealed. The android weighs 50 kilograms and has a height of 160 centimeters. EveR-2, later called EveR-2 Muse performed at Robot World 2006 in Seoul it has improved vision and ability to express emotions, as well as various other enhancements. EveR2-Muse sang the Korean ballad “I Will Close My Eyes For You” during the opening ceremony at the Robot World 2006 conference in Seoul. The android is about 5’7″ (170 cm) tall and weighs about 135 pounds (60 kg). Its silicone-covered face has a higher flexibility; 29 motors and dozens of joints provide 23 degrees of freedom for self-expression. EveR-is the successor of EveR-2, demonstrated in 2009. It is the first model in the EveR series to be mobile, using wheels for locomotion and being dressed in long skirts to hide the wheels. In early 2010 it reportedly appeared in a Korean play called Robot Princess and the Seven Dwarfs which is based on the Snow White story. 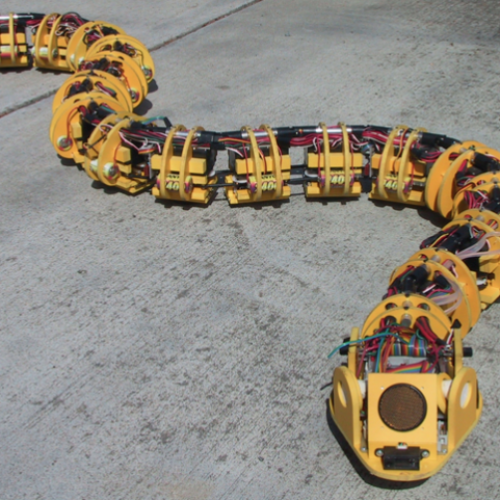 EveR-4 has a modular design with 64 degrees of freedom including 33 in the head (30 in the face and 3 in the neck), and 5 in the lower body (3 in the legs and 2 in an underlying wheel). 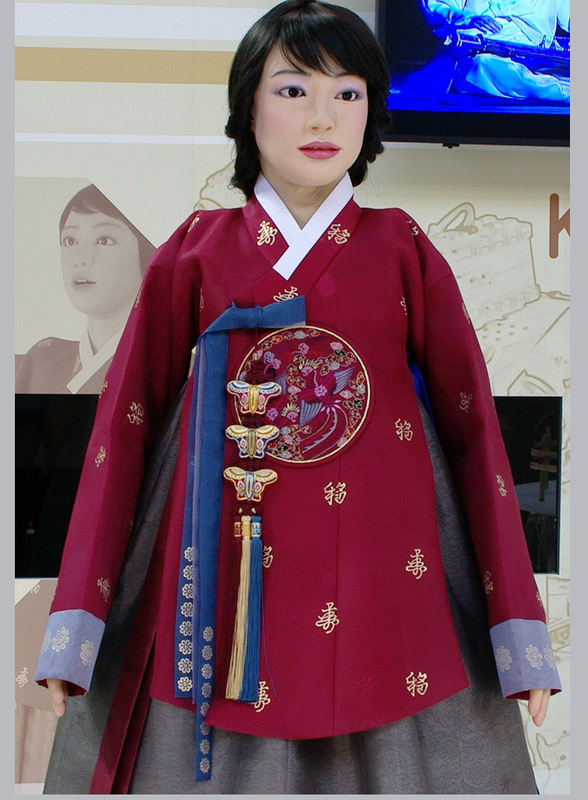 It was exhibited at RoboWorld 2011 in Seoul, where experiments showed that some of its facial expressions are more recognisable than others, with correct recognition rate being highest among female participants in the 20-40 age range.